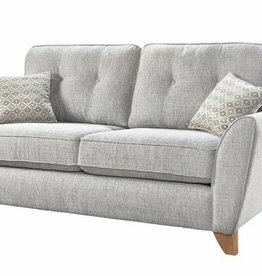 The Ashley is a smart modern range featuring a gently curving teardrop arm, stylish accent cushions finished with a smart button detail. Foam seats, fibre filling back cushions. Simple wooden legs add a lovely contemporary touch. 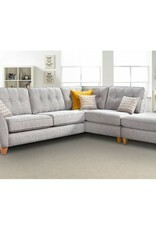 Please note: Main image shows Ashley corner chaise in right hand. 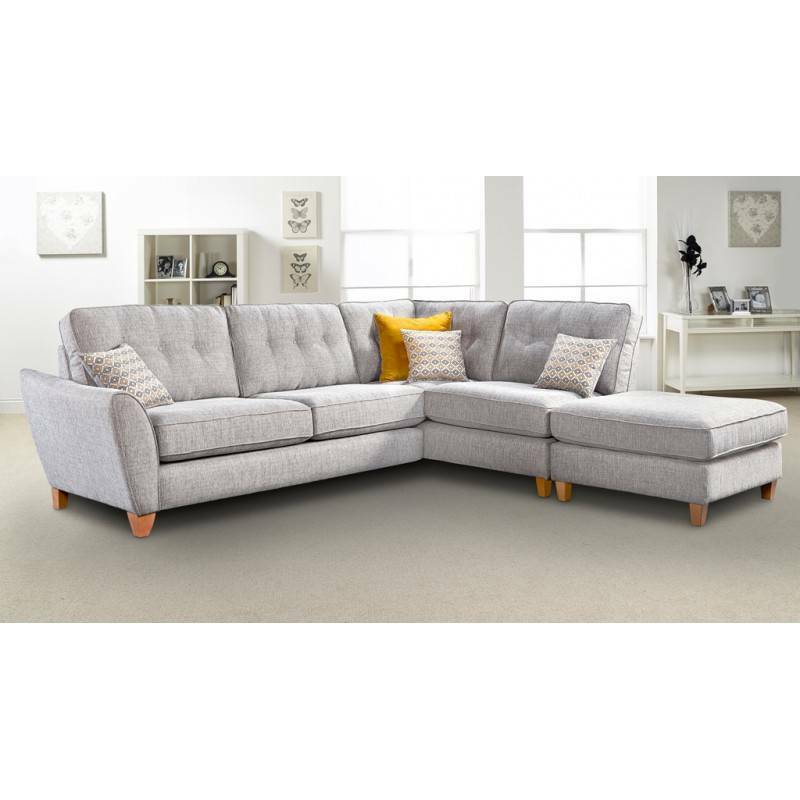 From armchairs to the classic three piece suite, you are sure to find something to suit your style. 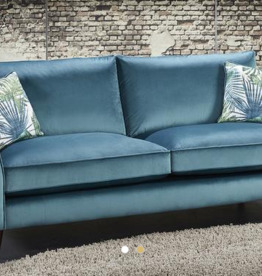 Available in: 3 seater, 2 seater & armchair. 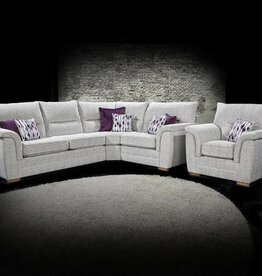 Available in: 3&2 seater, 3 seater, 2 seater & armchair. Brooklyn fabric collection available colours: beige, charcoal, mink & silver.